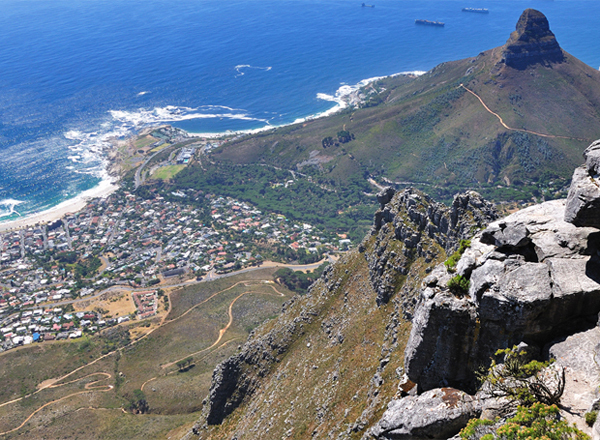 Fly into Cape Town, cradled in a bowl between the Atlantic Ocean and Table Mountain, and spend 3 days soaking up its culture and beautiful natural setting – our favourite spots are the colourful district of Bo Kaap, the gallery-lined streets of Bree and Loop, and the verdant Kirstenbosch Gardens. 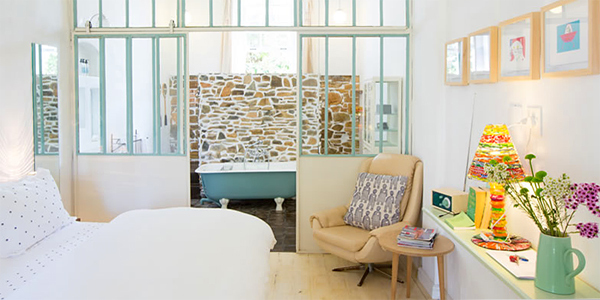 Stay in the heart of town at French-style guesthouse La Grenadine, or marvel at the sweeping views from Cape View Clifton, an ultra-chic hideaway perched above the beach in the trendy suburb of Clifton. Next, drive a couple of hours up the Cape’s idyllic west coast, which is well off the beaten tourist track and all the better for it. 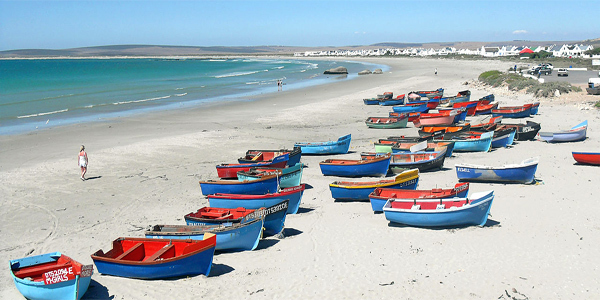 Head to Abalone House & Spa in the secret foodie hub of Paternoster and spend 4 days lazing on empty white sands, exploring nature reserves, pottering around farmers’ markets and feasting at gourmet restaurants, before journeying back to Cape Town for your flight home. Have a bit more time to spare? 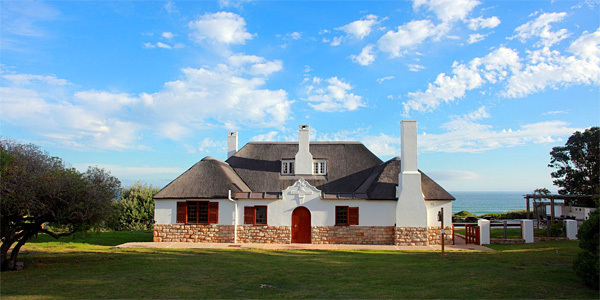 Squeeze in a few days of vineyard tours and tastings in the Cape Winelands. 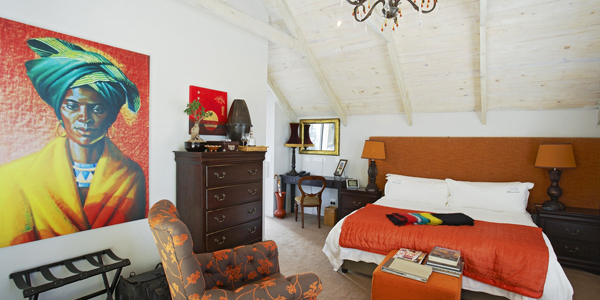 There are more than 150 wine estates to visit, plus an array of spoiling boutique hotels. 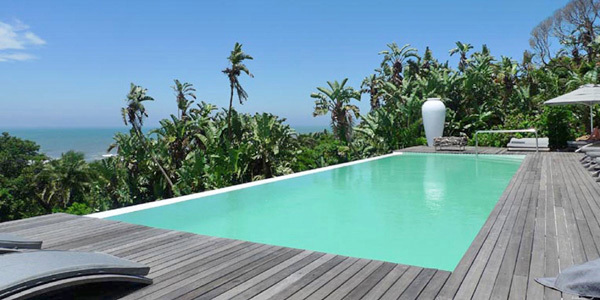 Best time to go: The South African summer (November to April), when the Western Cape is at its warmest and sunniest. After 3 nights in Cape Town, head 1.5 hours southeast to Hermanus, which is sandwiched between rolling hills and surf-pounded sands. 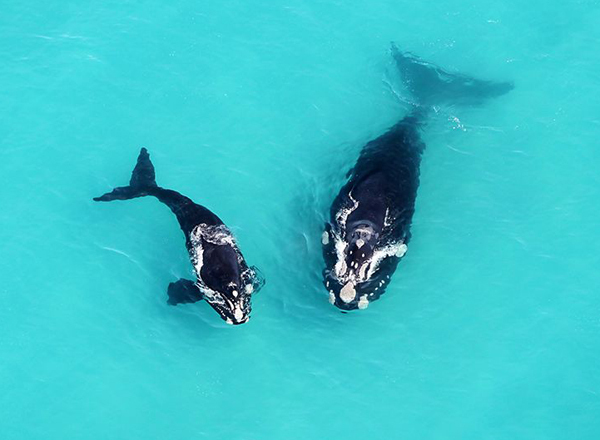 Southern right whales visit its waters to mate, and the area offers some of the best land-based whale watching in the world; stay at Hermanus Beach House or Grootbos for a couple of nights and you might even spot one from your lounger. 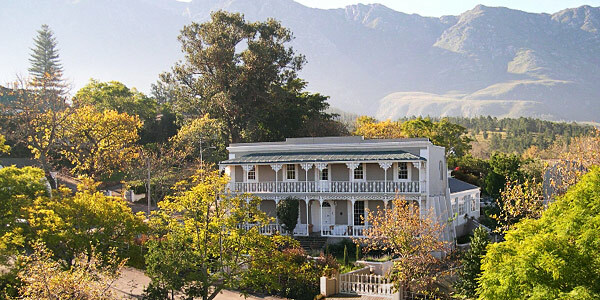 Next, venture inland through the semi-arid plains of the Klein Karoo to the historic town of Swellendam. 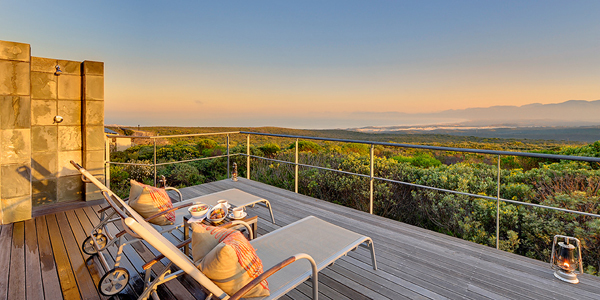 Spend a night here, at Bloomestate or Schoone Oordt, and explore the antelope-filled Bontebok National Park or the peaks of the Marloth Nature Reserve. 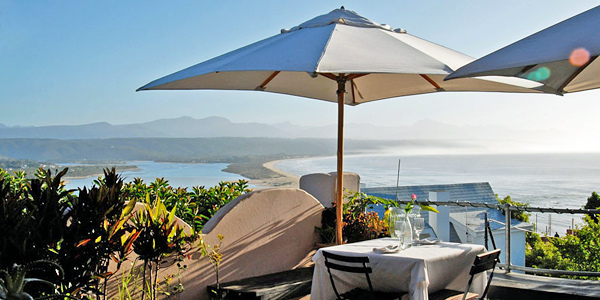 From Swellendam, it’s back to the coast and along the Garden Route, which stretches east from Mossel Bay. 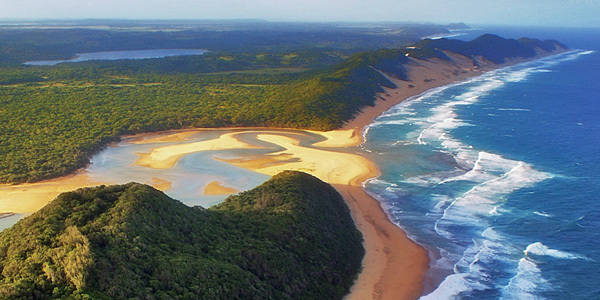 It’s dotted with beaches, lagoons and indigenous forests, and famous for its vibrant wildflower displays. 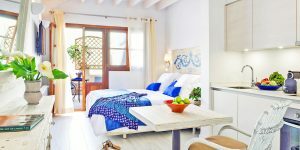 Allow 4 days (3 nights) to drive its length, breaking your journey in the buzzing towns of Knysna or Plettenberg Bay (we have a range of beautiful hotels to choose from). 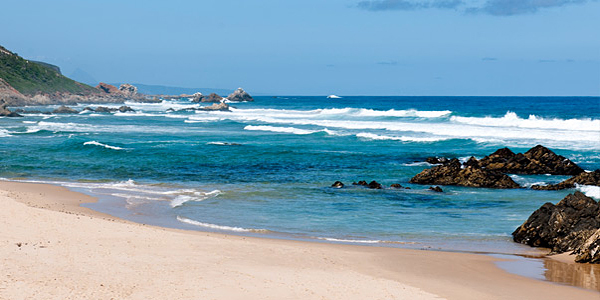 End your trip in Port Elizabeth, which has plenty of domestic connections back to Cape Town for your flight home. Have a bit more time to spare? 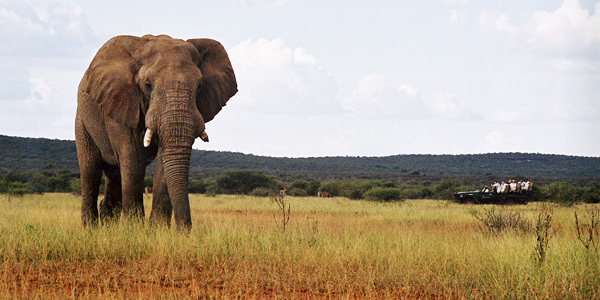 Tack on a visit to one of the malaria-free game reserves to the north of Port Elizabeth – the elephant-rich Addo or the majestic Samara. 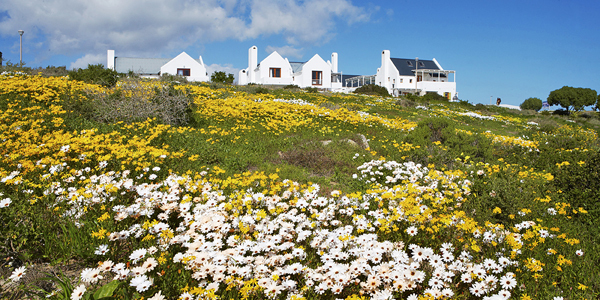 Best time to go: August to September, when the flowers are in bloom and the whale-watching season in full swing. 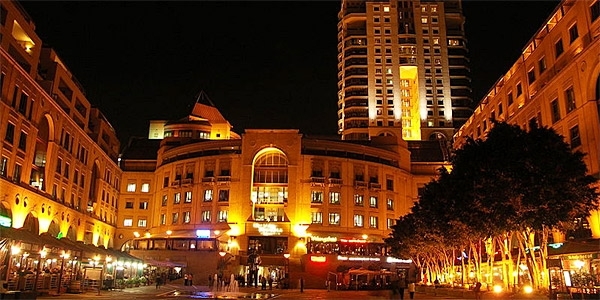 Start with 3 days in Johannesburg, South Africa’s largest city. There’s plenty to see, from the Soweto Township and the haunting Apartheid Museum to the trendy galleries and bars of Melville. 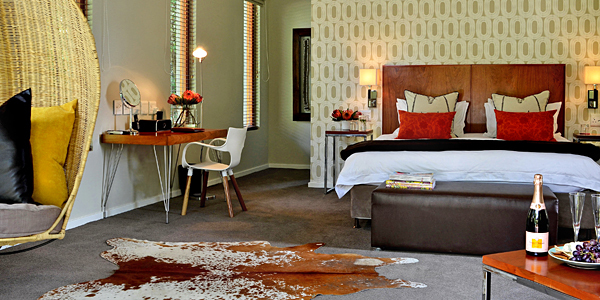 Base yourself at The Peech, a funky hotel with a bistro and champagne bar. From Jo’burg, it’s an easy half-day drive to the Madikwe reserve, which offers some of the best malaria-free wildlife viewing in Africa. Covering a remote corner of the ‘Tswana homelands, close to Botswana, it has open bush, abundant rivers and spectacular rocky outcrops known as inselbergs (perfect big-cat terrain). 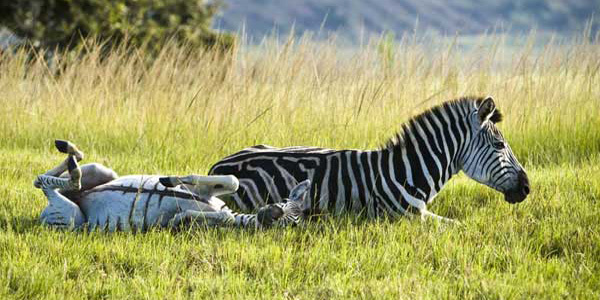 Choose between a family-friendly stay at Jaci’s Safari Lodges or a bit of luxury at Sanctuary Makanyane, and enjoy excellent safaris by foot and Jeep. Have a bit more time to spare? 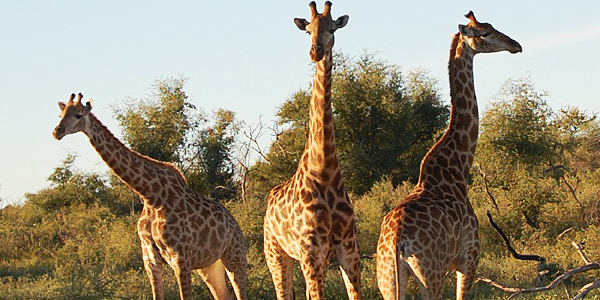 Hop over the border into Botswana to marvel at the mighty Okavango Delta and the vast expanse of the Kalahari Desert. Best time to go: Autumn (April-May), when cooler temperatures make for more comfortable safaris – though you’ll see plenty of wildlife at any time of year. After an overnight stopover in Johannesburg, journey south to the province of Kwazulu Natal, which encompasses everything from beaches to savannah. 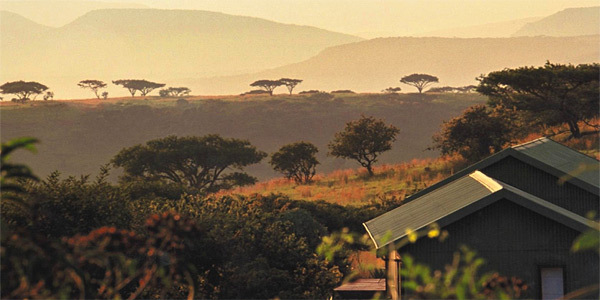 Head first to Three Trees at Spioenkop, set against the dramatic backdrop of the Drakensberg Mountains, and spend 2 days learning about South Africa’s turbulent past; it overlooks a key battlefield of the Anglo-Boer War, and hosts Simon and Cheryl run fascinating tours. 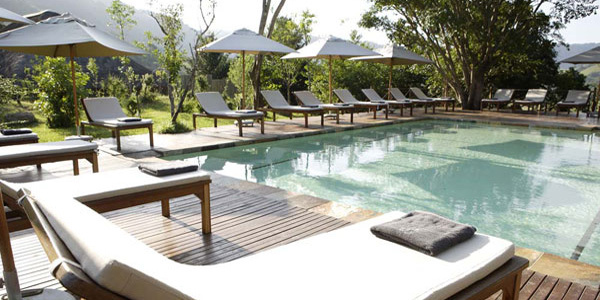 From Spioenkop, it’s a short drive to Karkloof Safari Spa, which sits on a 3,500-hectare private reserve. 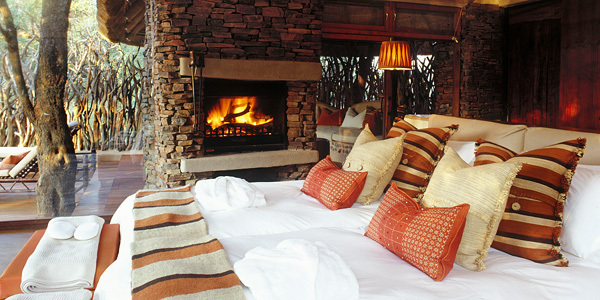 Stay here for 3 nights and combine a bit of pampering with game drives to spot giraffes, elephants, rhinos, zebras and more. Next it’s on to slick Indian Ocean hideaway Days at Sea for a few days of total relaxation. There are miles of powdery beach on the doorstep, and you might spy dolphins as you laze by the infinity pool. End your trip in cosmopolitan Durban, where you can pick up a flight back to Johannesburg for your onward connection. Have a bit more time to spare? 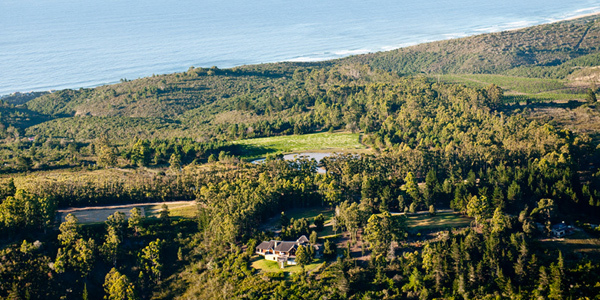 Carry on up the coast to Kosi Forest Lodge, set amid the enchanting wetlands of the Kosi Bay Nature Reserve. 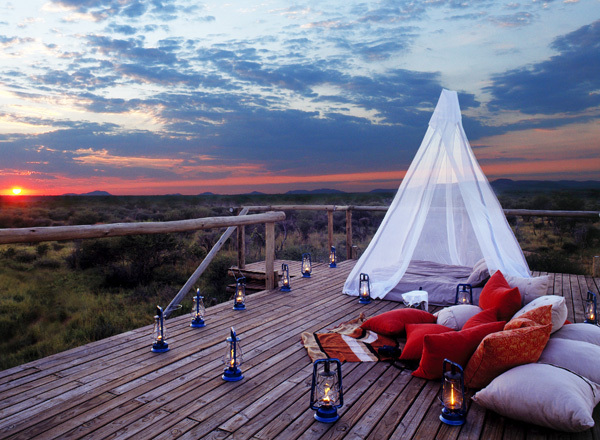 You’ll see wallowing hippos, soaring eagles and amazing sunsets. 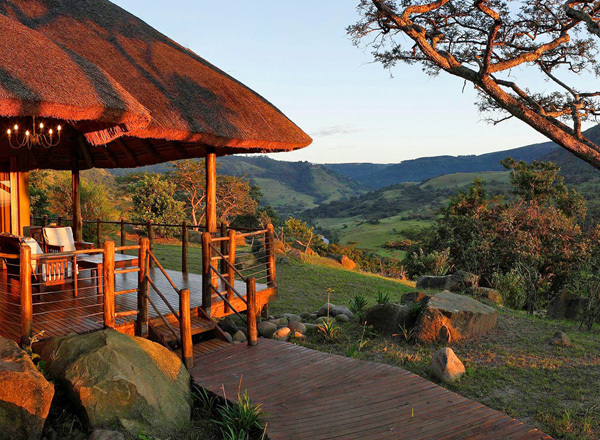 Best time to go: Whenever you want – the climate in Kwazulu Natal remains balmy throughout the year, though nights can be chilly in July and August and the coast sees a bit of rain in spring (September and October). 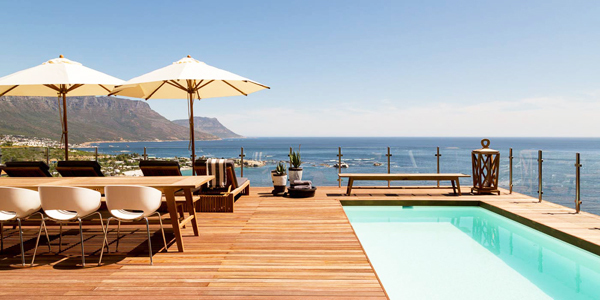 If you need more help planning your dream South African holiday, take a look at our new Tailormade Tours partner. They can arrange as much or as little as you like, and their expertise extends to neighbouring countries, too.